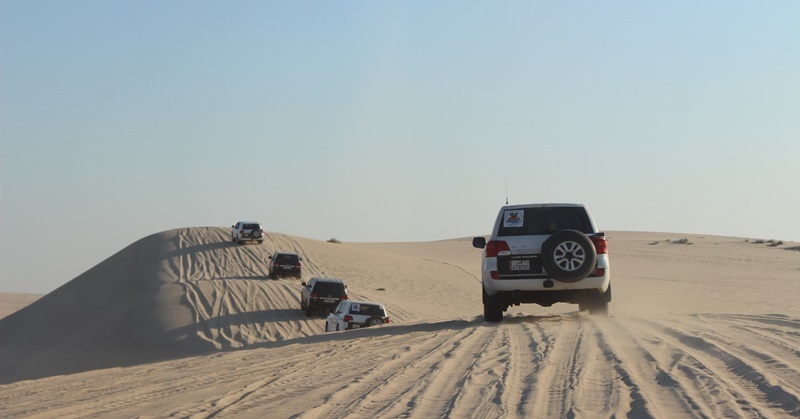 Weekends in Doha are full of fun activities and getaways. Whether you’re the adventurous type or one who likes to visit tourist destinations or cultural spots, Doha can overwhelm you with a huge number of superb choices. Indeed, hanging out with your family or friends in Doha during the weekend is a good idea. Check out the following places you can visit! If you love sports, sight-seeing, shopping, or taking your kids out during the weekend, then these Doha destinations are for you. If you want to use the weekend to know more about the history of Doha, then the Doha Fort is a great place for sight-seeing. If you like hanging out in Souq Waqif, this fort is just a walking distance away. It showcases a museum of paintings, traditional arts, handicrafts, photos, and so much more! If you love tennis or squash, then the Khalifa complex is actually the biggest in the city capital. However, since it is quite a popular destination for players, you may need to book reservations in advance. Within the complex, you will also enjoy eating at good restaurants. In addition, the complex regularly hosts professional tennis competitions, such as the Million Dollar Qatar Open. If you’re a fan of golf, on the other hand, then the 18-hole Doha Golf Club course is the place for you. What makes this place fascinating is that it is a huge expanse of green surrounded by a desert! 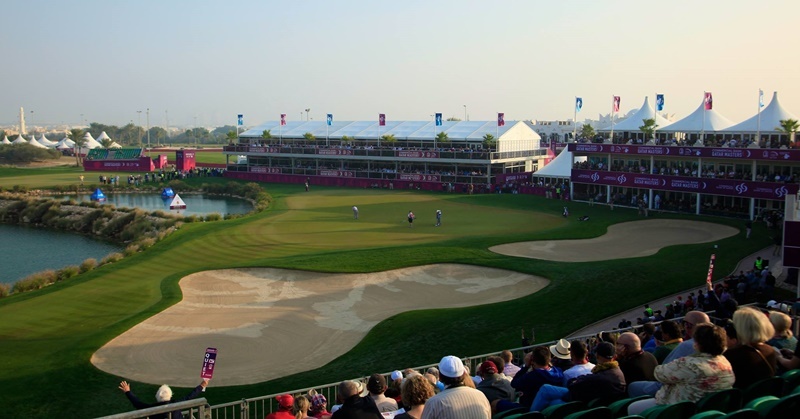 Every March, the Qatar Masters is held in this location. Are you interested in shopping during the weekends in Doha? Well, Villagio is just one of the many places where you can do so. Not only is Villagio a shopping destination, it also has recreation spots and restaurants. It also features the Villagio Mall, which offers a wide array of consumer brands, plus regional and global fast food brands in the food court. Your kids will enjoy going to the Doha Zoo during weekends. The small kids will love watching the animals and getting on rides. The entrance fee is not that expensive, too! If you’d rather relax on the weekend, the Corniche has well-groomed walkways where you can enjoy just viewing the Museum of Islamic Art and downtown. These places look especially good at night! Also, a stroll at the Corniche allows you to view the West Bay skyline. Doha definitely has the weekend activity that fits your own taste and lifestyle. All you have to do is go out and explore this wonderful city, and truly understand why people really want to go to Qatar.